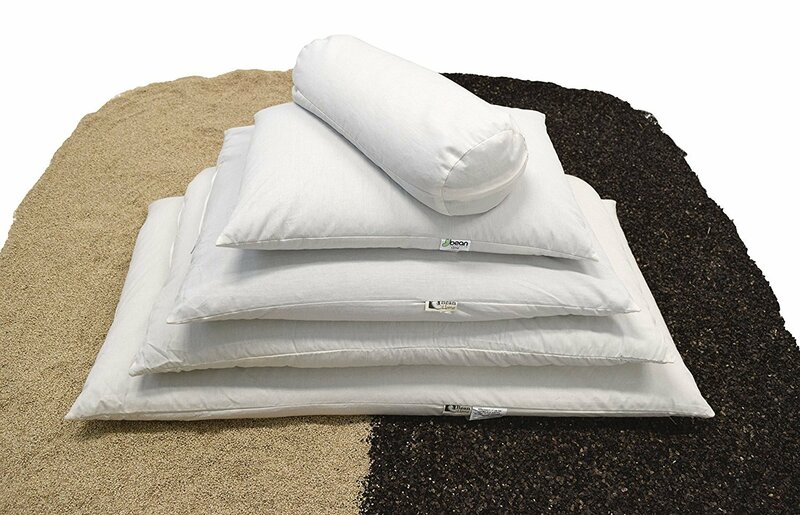 Wheat Dreamz Organic Buckwheat hull, Millet hull and Multi-Grain pillows conform to your personal sleeping needs. Offering the best neck and head support; whether you’re a side or back sleeper. Chiropractors and sleep professionals recommended. 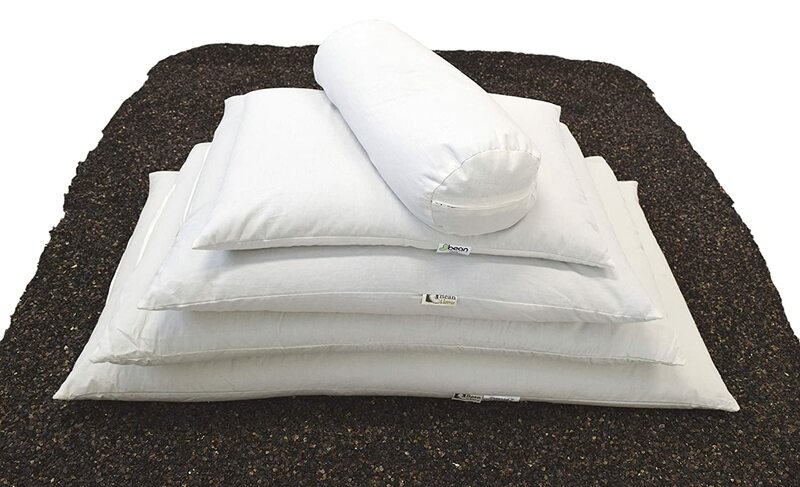 Our pillows may relieve tension, headaches, neck pain, and reduce snoring. The healthy natural way to sleep comfortably all night. Shape the organic buckwheat or millet hulls to create the perfect cervical support for your neck and head. An ear depression can be easily created allowing your ear to be suspended without pressure. Buckwheat hulls stay in the shape you need. Millet hulls also shape easily and have a slightly softer feel. The Multi-Grain combination, one side Buckwheat – one side Millet gives you the best properties of both grains! These thermodynamic pillows do not conduct heat while allowing a better air circulation that helps to maintain a more comfortable temperature. Grown without Pesticides or Herbicides. 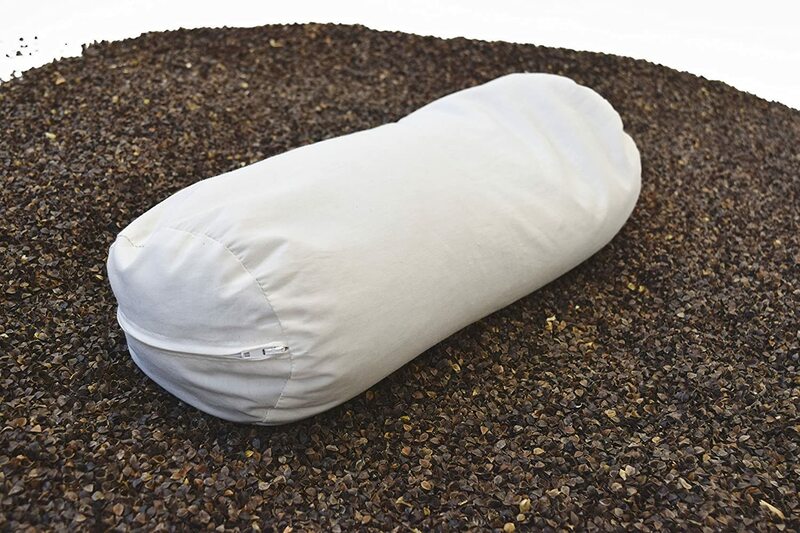 Our USA grown and triple screened organic millet and buckwheat hulls are covered in either a durable, soft cotton ticking fabric or GOTS certified Organic Cotton Fabric. The covered zippered opening allows you to add or remove hulls to create the perfect pillow, custom fitted for you. It also allows for emptying of the pillow for laundering of the shell ticking fabric if ever needed. Be careful of imported buckwheat hull pillows. The U.S. Customs Department requires chemical fumigation of these pillows to prevent pests from entering the United States. These pillows cannot be considered organic or chemical free. Choose only high-quality USA organically grown buckwheat. Handcrafted in Chicago USA by Bean Products.